THE RIGHT REPAIR PARTS YOU NEED. WHEN YOU WANT THEM! 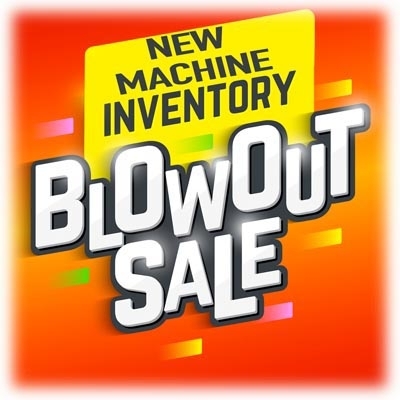 Buy quality repair parts and get that old MC650 curbing machine running like new! You are sure to find Miller Curber MC650 curbing machines in use all over the world. 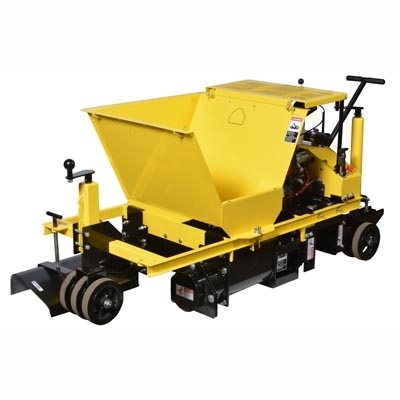 These concrete and asphalt curb machine models are tried and true to be trusted for so many concrete contractors. 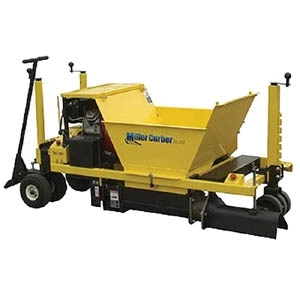 Miller Curber machine parts are easy to replace and install for all of their popular models. Find common wear parts like wheels, augers and belts that can be changed out in just minutes. 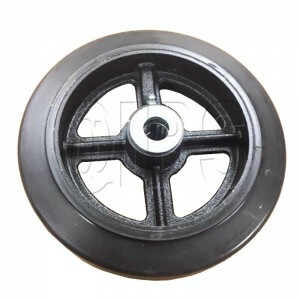 Another popular curb machine repair part is the hopper and curb form that wear with time and heavy volume cubing applications. 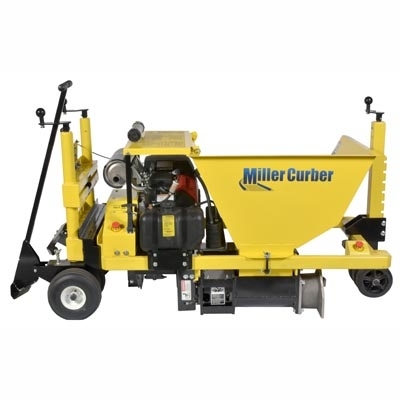 The general appearance and health of the internal components of your concrete curbing machine help you keep your Miller Curber extruding concrete curbs first day you bought it. Need help selecting and finding the correct parts for your MC Curber model? Call in now to speak with one of our technicians to find out all about the full list of parts you should consider getting this concrete season. Extrude landscape concrete curbing fast and easy around trees and gardens! There is nothing better than landscape curbing a flowerbed or tree area with a reliable and efficient Miller Landscape Curbing machine. 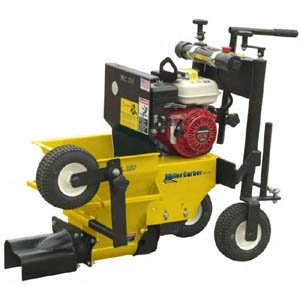 There is nothing worse than getting ready for your next concrete curbing job only to find out your landscape curb machine needs a repair part to let it function properly on the job site. We feature a wide array of available Miller Curber repair parts to change out the defect or worn items on your machine to get it running like new again. Cleaning it properly each time after use and even a weekly inspection is a good idea of the mechanical parts to ensure the longevity of your concrete curb equipment. Contractor Note: The Miller MC250 and MC350 models are some of the most widely found landscape curbing models for landscape curing across America. 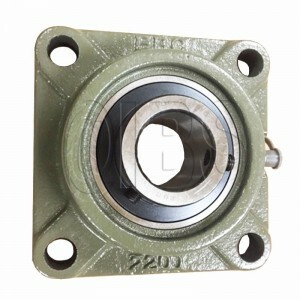 We are sure to have the right parts you need and when you want to have them. 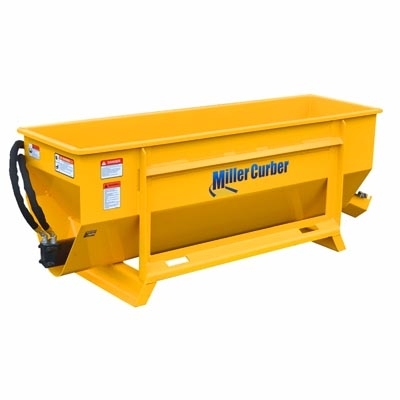 Did you know that for over 50 years the Miller Curber has been manufacturing quality curbing equipment here in the USA? 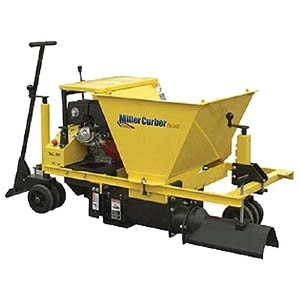 The Miller MC Series Curbilders have offered unequaled performance and versatility to contractors for the placement of freestanding concrete and asphalt curbs. 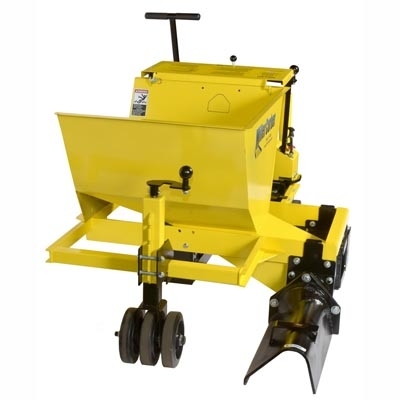 These easy to use and efficient self-propelled curb machines operate on the basis of the extrusion principle and provide the most low cost means available of constructing small to mid-sized continuous curb from either concrete or asphalt. This unique design allows the contractor a quick and efficient process drastically reducing the high labor costs associated with typical hand formed concrete curb. 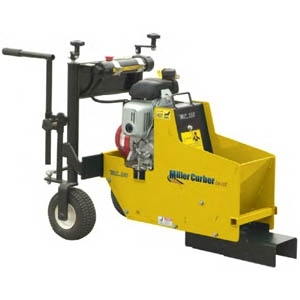 Miller Curb machines produce high quality, extremely dense curb at a rate of up to 15ft per minute on average. Their exclusive interchangeable extrusion auger assemblies give each MC Curber the capacity to extrude more shapes and sizes than any machine in its class. Extrude concrete curbs from 3.5in to 18in high curbs. The design and versatility allow these machines to meet the toughest specification work for the contractor. When it comes to Miller Curber, their deisigns are based on effectiveness and a strict philosophy. From engineering and design to production, the wide array of Miller Curber machinery is built on a proud heritage that is over 50 years old. Miller remains focused on building quality engineering into every product they make. 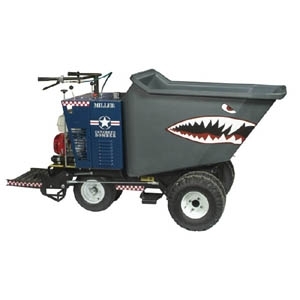 They guarantee that you will always get a tough, dependable curb machine that combines safe and easy operation with superior contractor performance. That’s what you can expect from ALL Miller Curber quality products that are built to stand the test of time right here in America. Our tech is ready to help all Miller Curber questions. Download a parts schematic for Miller unit fast. 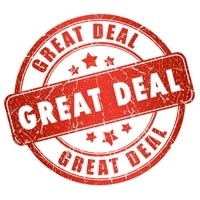 Get pricing and availability on all Miller Curbing parts.